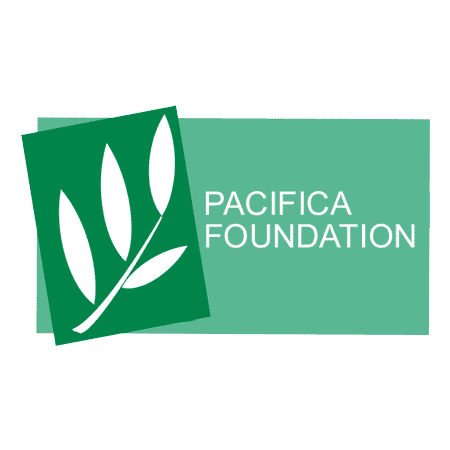 The Pacifica National Board (PNB) seeks an Executive Director for our five-station network (KPFA, Berkeley, California, KPFT, Houston Texas, KPFK, Los Angeles, California, WBAI, New York, New York, and WPFW, Washington, DC) as well as the Pacifica National Archives and our growing Affiliate program. About Pacifica: Started in 1946 by conscientious objector Lew Hill, Pacifica’s storied history includes impounded program tapes for a 1954 on-air discussion of marijuana, broadcasting the Seymour Hersh revelations of the My Lai massacre, bombings by the Ku Klux Klan, going to jail rather than turning over the Patty Hearst tapes to the FBI, and Supreme Court cases. Those cases include the 1984 decision that noncommercial broadcasters have the constitutional right to editorialize, and the Seven Dirty Words ruling following George Carlin’s incendiary performances on WBAI. In consultation with the Pacifica National Board (PNB), Local Station Boards (LSB) and our management and staff, we have created the profile of the ideal next ED for Pacifica. We will select from and consider candidates who most clearly demonstrate those skills and characteristics. For details, please visit the full posting at http://liv.jobs. Pacifica is being assisted in this search by Livingston Associates. Inquiries are welcome with Livingston Associates. For consideration, please visit the job posting and apply online at http://liv.jobs. Women, people of color, people with disabilities, and LGBT candidates are strongly encouraged to apply. Pacifica is committed to fostering a diverse workplace. Inquiries are welcome with Livingston Associates.